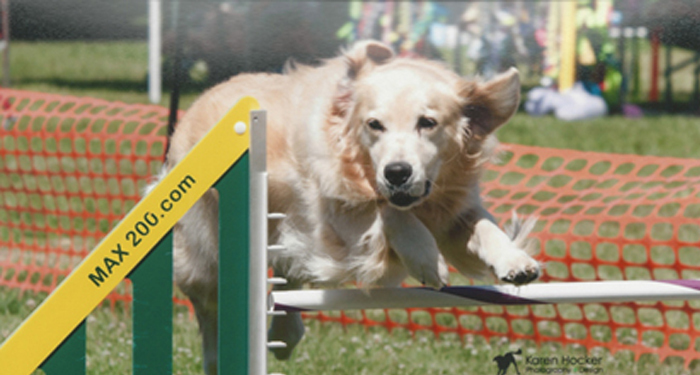 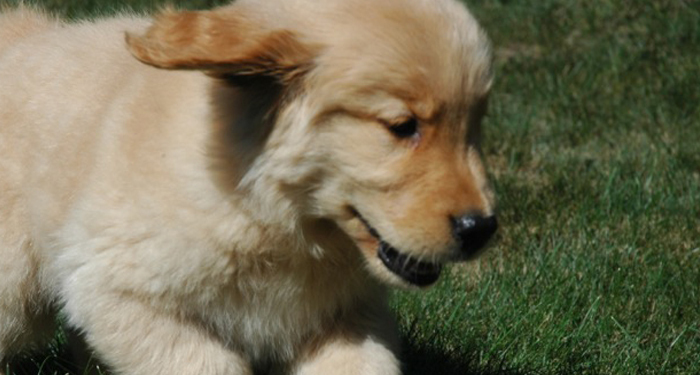 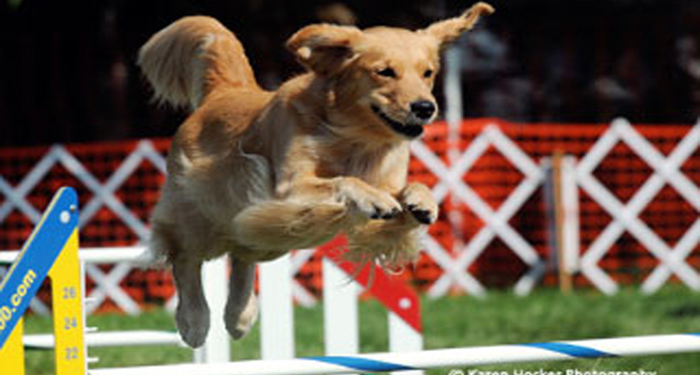 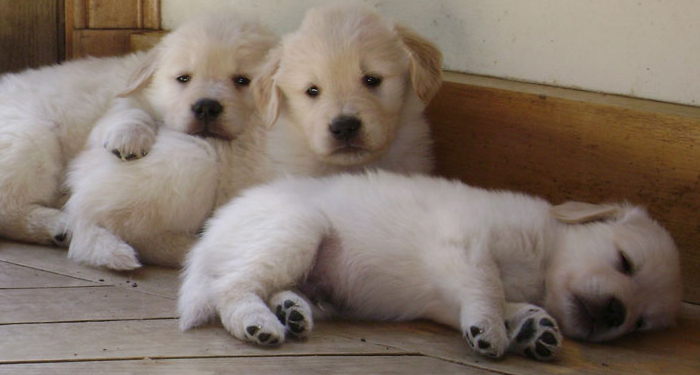 As Maine golden retriever breeders, owners, and handlers, we aspire to produce puppies that meet the AKC breed standard, demonstrate versatility for participation and competition in both breed and performance activities. 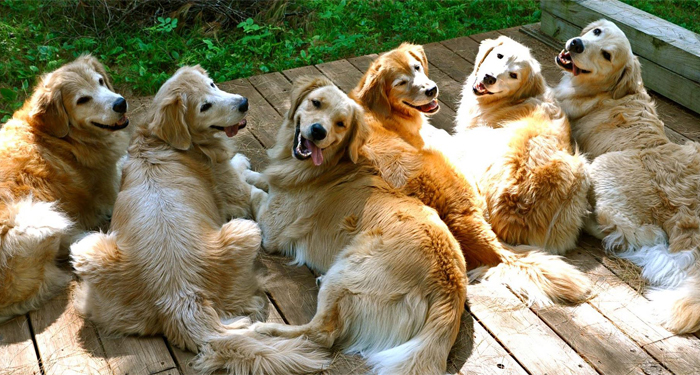 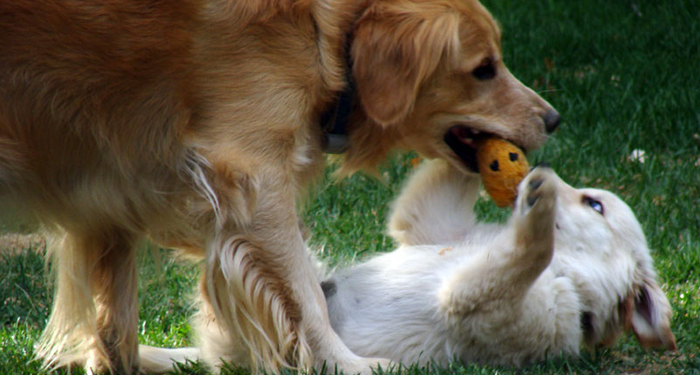 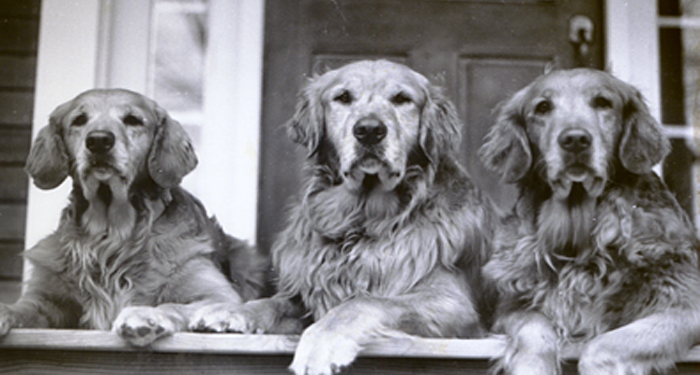 Our goldens also possess the loving, loyal temperament that is the hallmark of the Golden Retriever and characteristic of an outstanding companion or therapy dog. 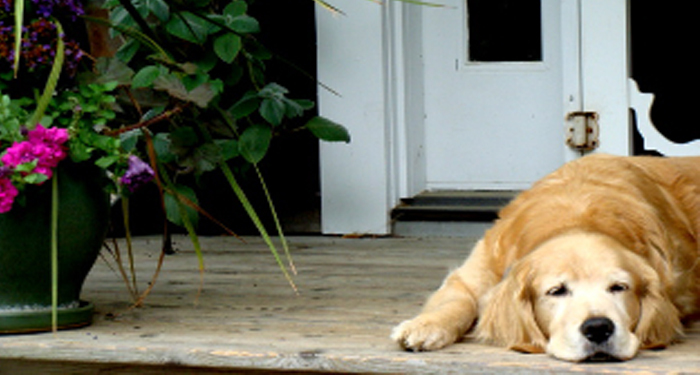 We invite you to travel the site and return often.